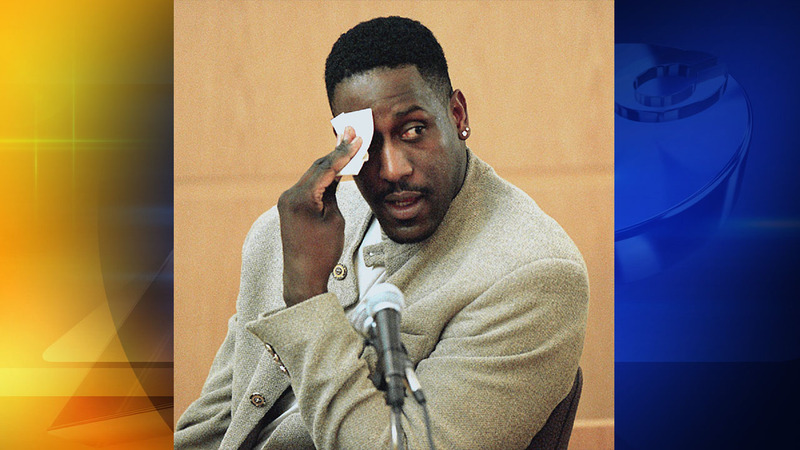 KINSTON, North Carolina (WTVD) -- Former North Carolina State University and NBA basketball player Charles Edward Shackleford was found dead in his home in Kinston on Friday. He was 50 years old. Shackleford was found dead in the 2100 block of Rouse Road Friday morning. The cause of death hasn't been determined and an investigation is underway. Shackleford graduated from Kinston High School and played basketball for NC State from 1985 through 1988. The 6-foot-10 Shackleford averaged 13.7 points and 7.8 rebounds a game in three seasons at N.C. State. He played six seasons in the NBA for New Jersey, Philadelphia, Minnesota and Charlotte, averaging 5.4 points and 4.8 rebounds for his career. Online records show he also spent three years playing in Turkey and Greece.